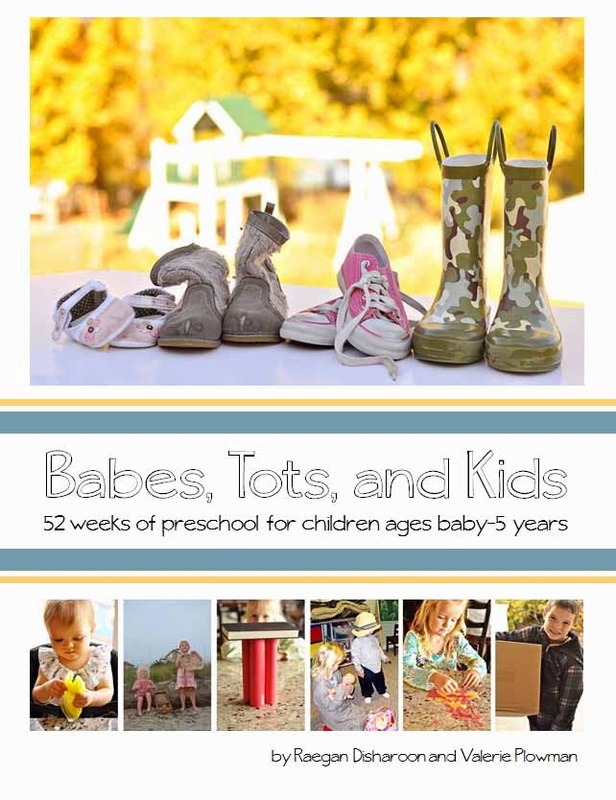 Summer is fast approaching and in celebration, Raegan and I want to give away a copy of our eBook Babes, Tots, and Kids. Whether you homeschool or you will have time off of school this summer, this book will be an excellent tool for you to use this summer with your children. This book works for children from baby on up through early elementary age. We designed the activities with modifications for all age ranges, so you can do the same activity with all of your children. Entries will be accepted until 12:00 midnight May 11, 2015.